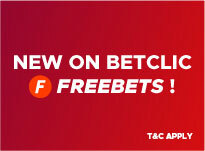 New on Betclic: Freebets! A Freebet is a bet offered by Betclic that you can use to bet without risk. 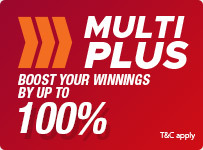 Win Up to 100% Extra with Multi+. The bonus chart highlights just how much extra you can win. 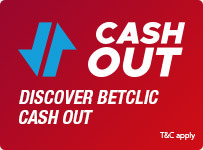 Discover Cashout and get more control over your bets! 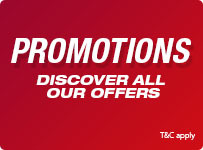 Discover all the bonuses and promotions on offer at Betclic. Sport, casino & poker!